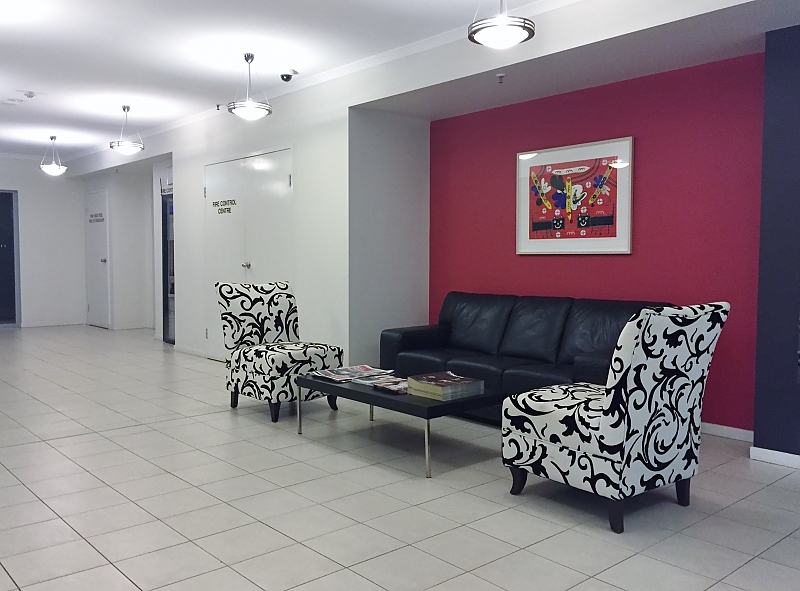 Located just off Turbot Street near the CBD Frisco Apartments offers short term CBD serviced apartment Brisbane hotel accommodation with Broadband WiFi Internet and car parking. 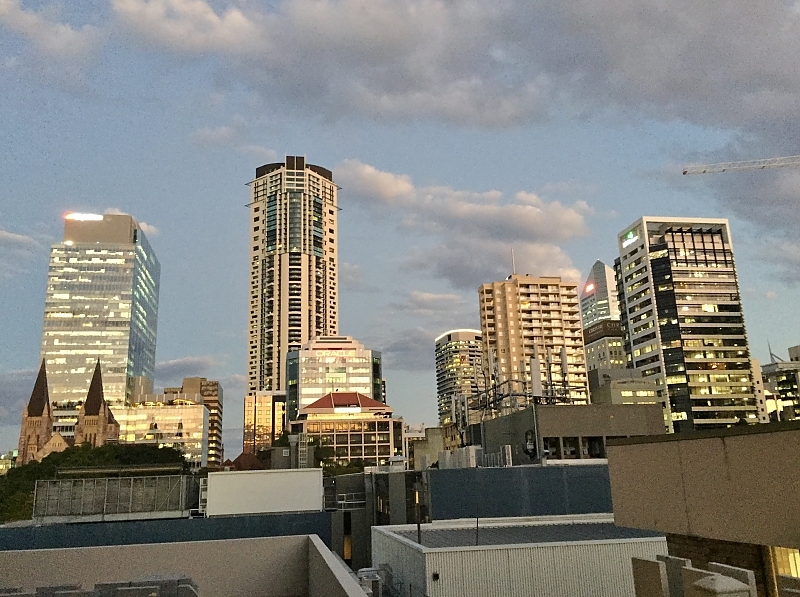 Perfectly located on the fringe of the city centre - away from the noise, near Brisbane's Eagle Street commercial centre (two city blocks), near Wickham Terrace Spring Hill (300 metres), near Chinatown (300 metres), near the Brisbane River (three city blocks), near Queen Street shopping Mall and also near Central Rail Station (250 metres)! 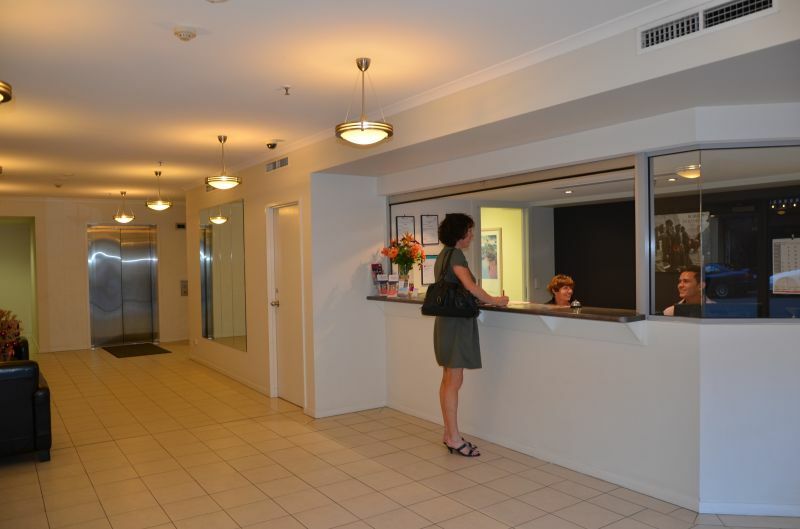 Looking to stay in either a good Studio or 1 or 2 bedroom serviced apartment in Brisbane - each with free car parking? Then look no further. You've found them. 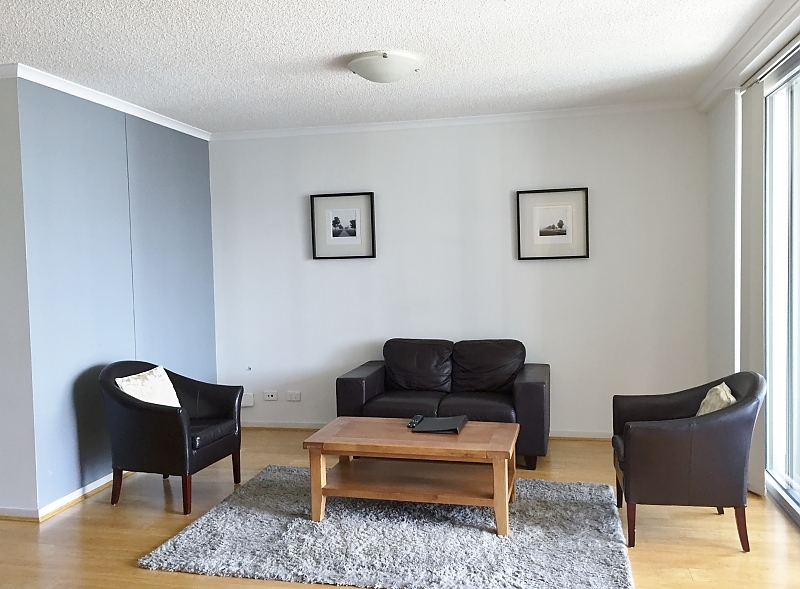 Fully furnished and equipped, each apartment has its own complete kitchen with a dishwasher, plus a laundry with a washing machine/dryer and iron etc. 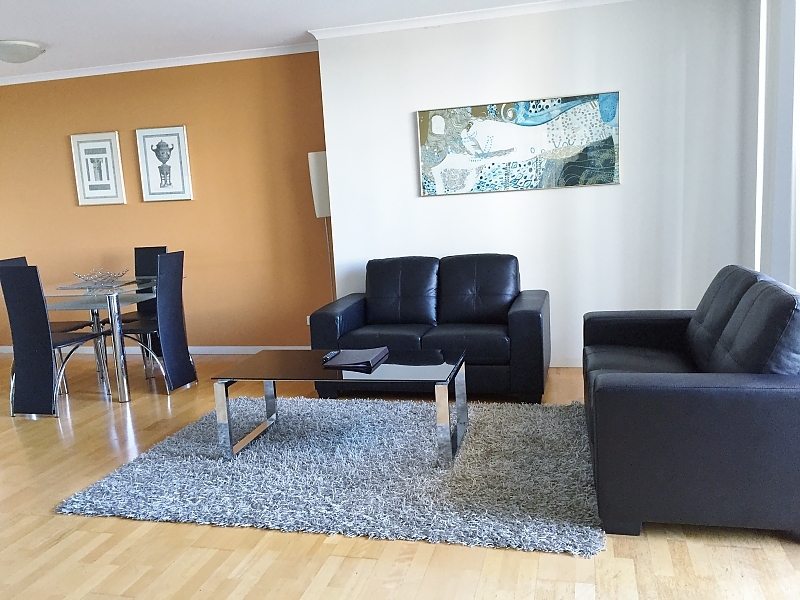 All the 2 bedroom apartments make perfect family holiday homes. 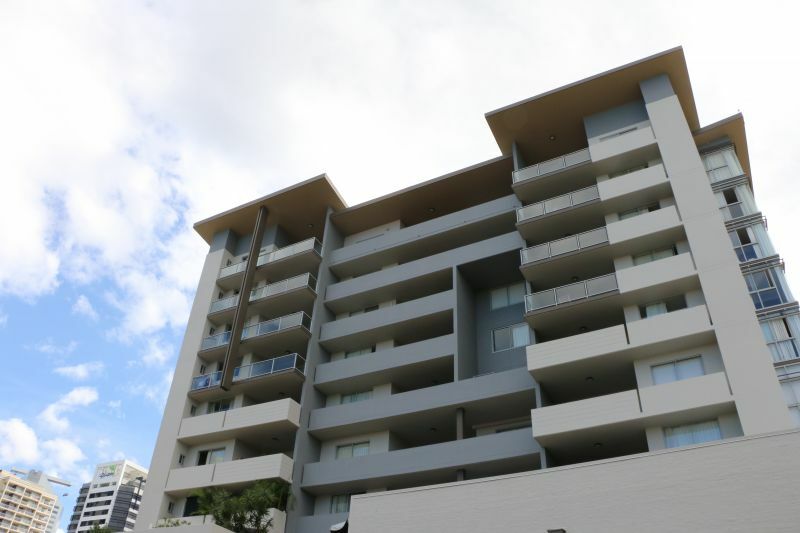 Self-contained Studio plus 1 and 2 bedroom Brisbane City apartments for rent short- term on a weekly, or even long-term for rent on a monthly basis, with all the comforts of home. Like a hotel, but with more than double the space and convenience. 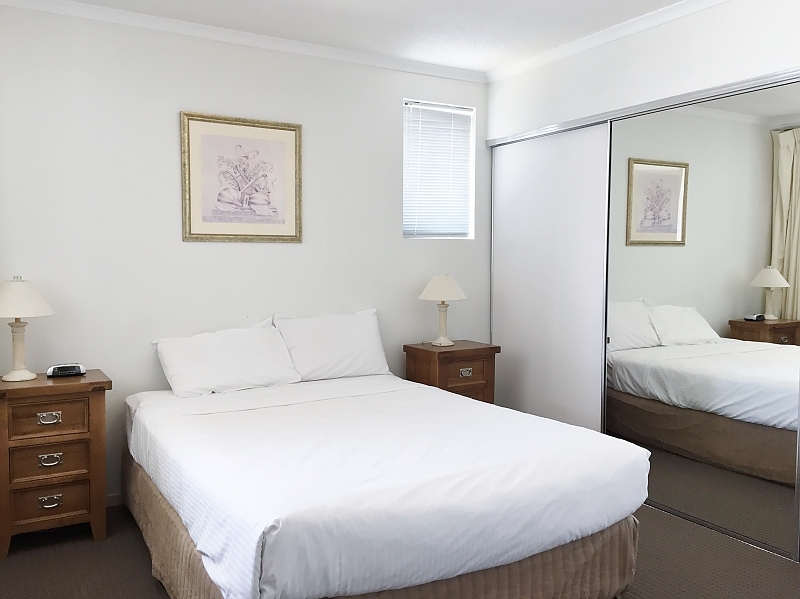 We offer long-stay rates for bookings over 28 nights and even very special 3+ month rates - great Brisbane aparthotel accommodation for families. 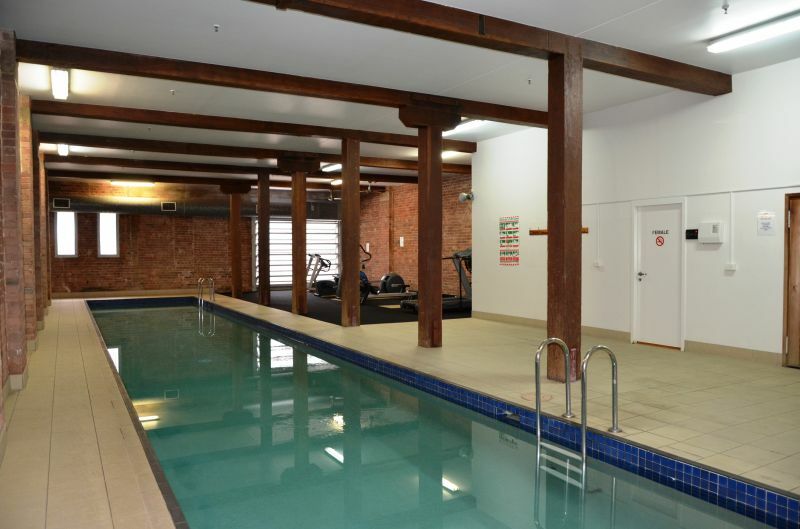 All apartments are serviced weekly and have sweeping views of the city centre, or Spring Hill and Chinatown. Location, Location, Location: Frisco Serviced Apartments offers hotel-type Brisbane accommodation near Spring Hill Shopping Centre, which includes the local Woolworths, Bakers Delight, Terry White Chemist, Subway, Vintage Cellars, the award-winning Togninis Bistro Cafe Deli, plus several other outlets including the Spring Hill Dental Clinic! 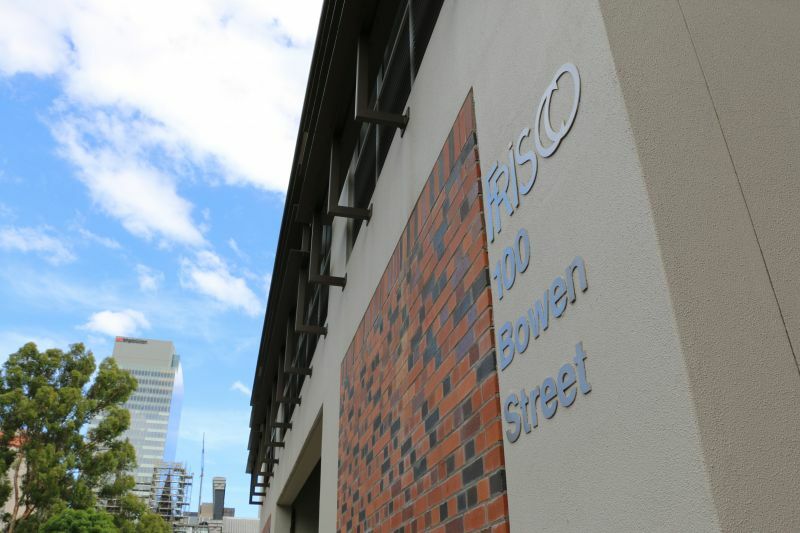 A few minutes walk to the south of Frisco Apartments, is the city's shopping centre, including the Queen Street Mall and Central Rail Station. 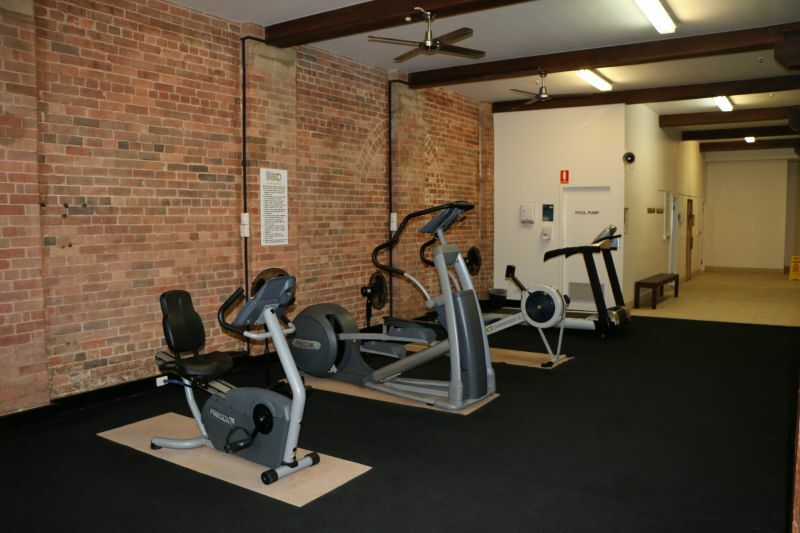 Guest facilities and services: Include an indoor, heated lap pool (kept at 28 degrees), sauna, gymnasium area and two above-ground levels of free car parking for guests! As this is a non-smoking building, an ashtray is provided on each balcony and smokers are asked to keep their balcony doors closed. Please note that in order to ensure that all our guests enjoy their stay Frisco Apartments has a strict 'No Party and No Group Bookings Policy'. Persons violating this by-law will be made to vacate immediately. 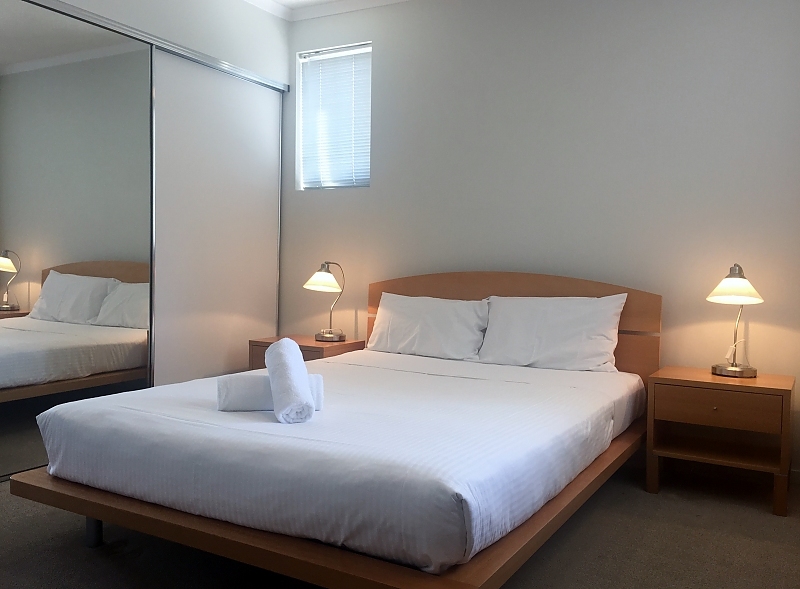 If you are looking for Brisbane hotel accommodation in the city centre choose a Studio, 1, or 2 bedroom apartment at Frisco Apartments, and enjoy short term rental apartments for a week or a few months. For business or as a holiday apartment, these fully self contained apartments will be much more than a hotel. 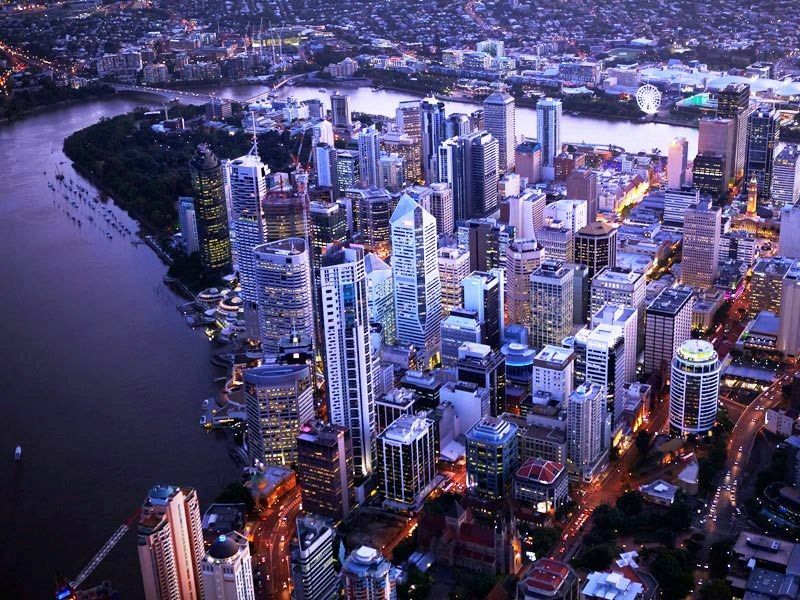 Frisco Apartments will feel like your home, with all that Brisbane's city centre has to offer at your doorstep. 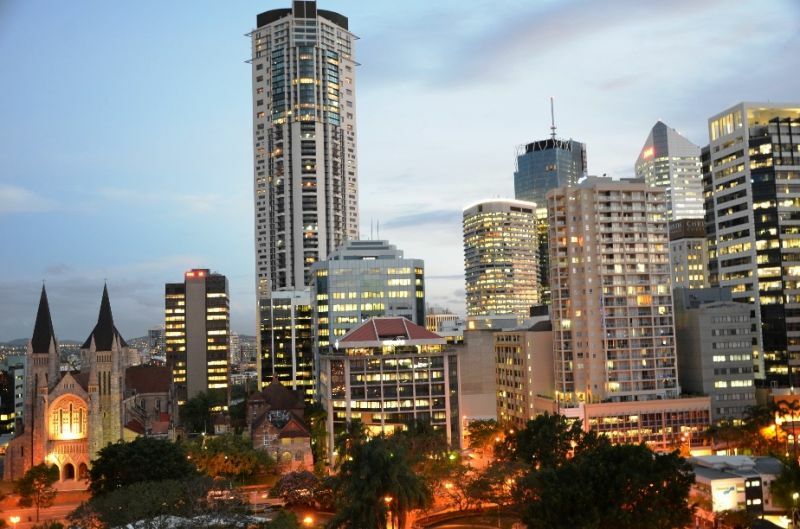 Enjoy Brisbane like a local! Studio Apartments feature a queen sized bed, with spacious lounge, 4-seater dining area and a fully self contained kitchen, including dishwasher, microwave, crockery/cutlery and glassware, full sized fridge/freezer etc. Twice the size of a normal hotel room! 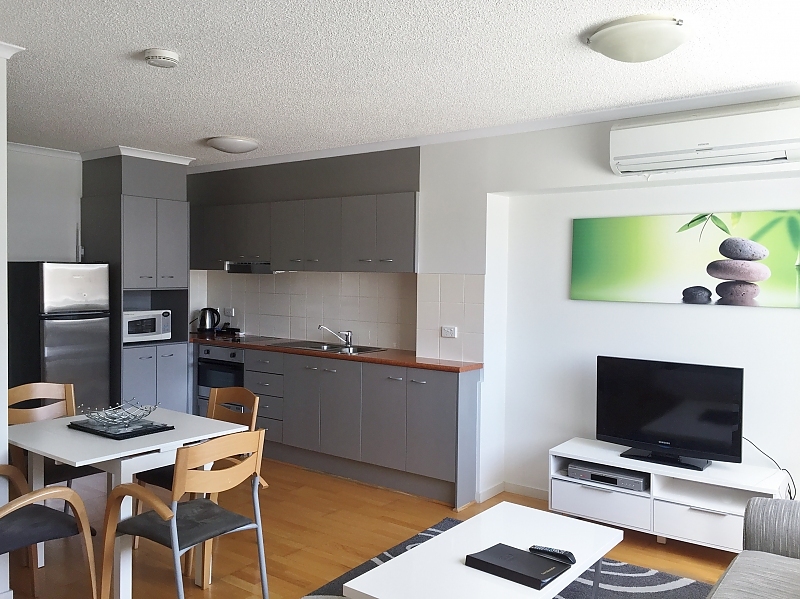 All Studio Apartments have air conditioning and reverse cycle heating, FREE broadband WiFi access, remote controlled flat-screen TV and a DVD player.